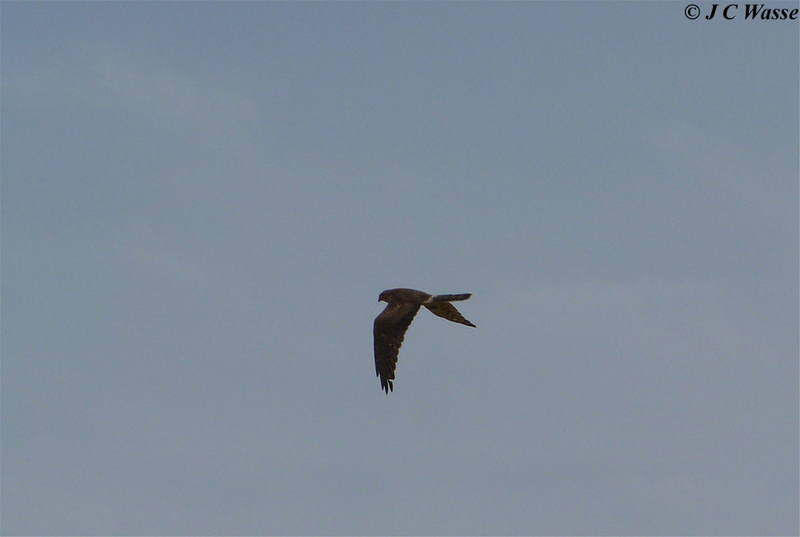 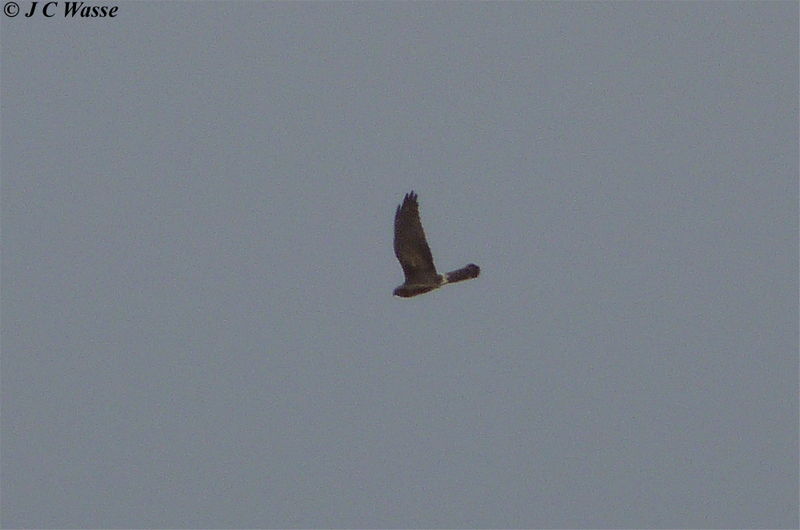 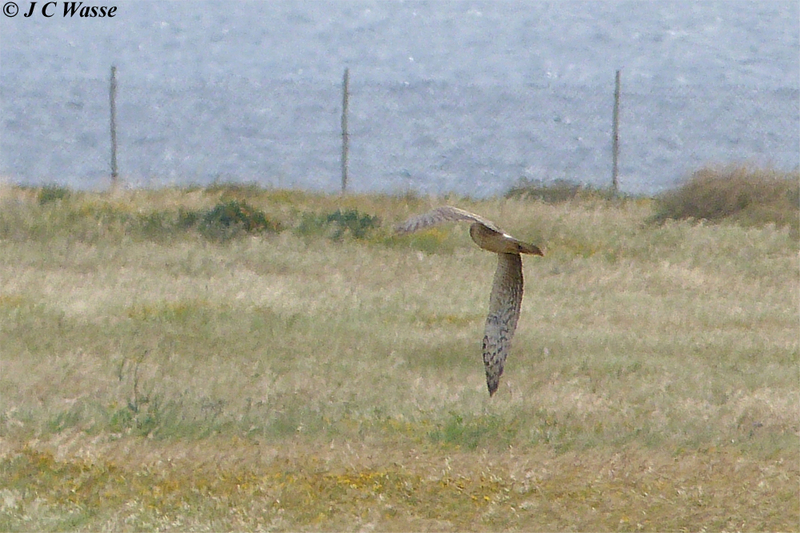 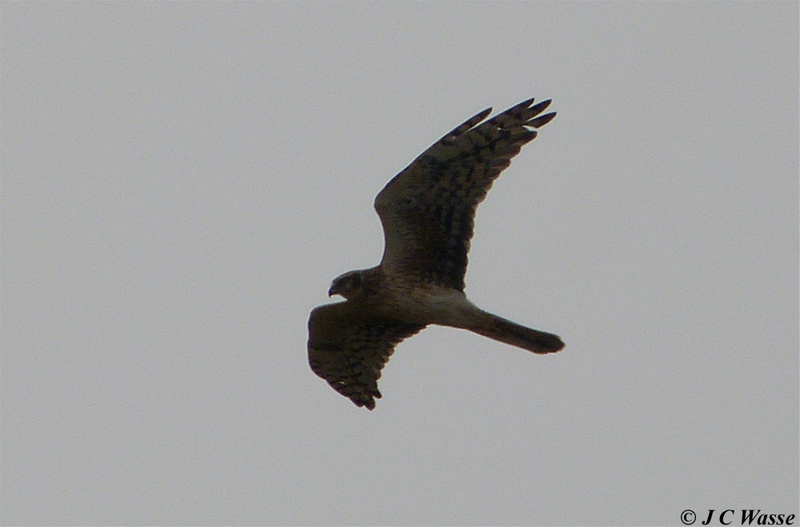 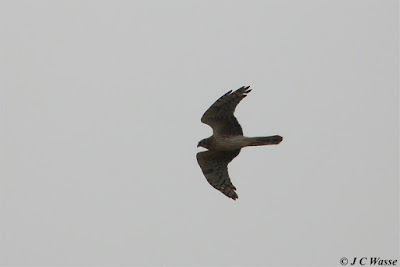 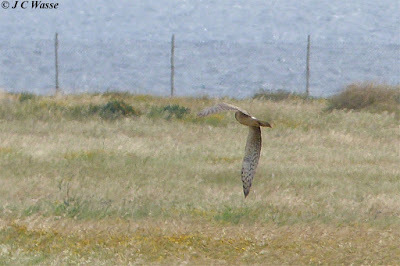 Thursday 22 March - adult male Pallid Harrier(s) at Anarita Park and Nata Ford, Alpine Swift at Anarita Park and Desert Wheatear continued at Cape Drepanum. 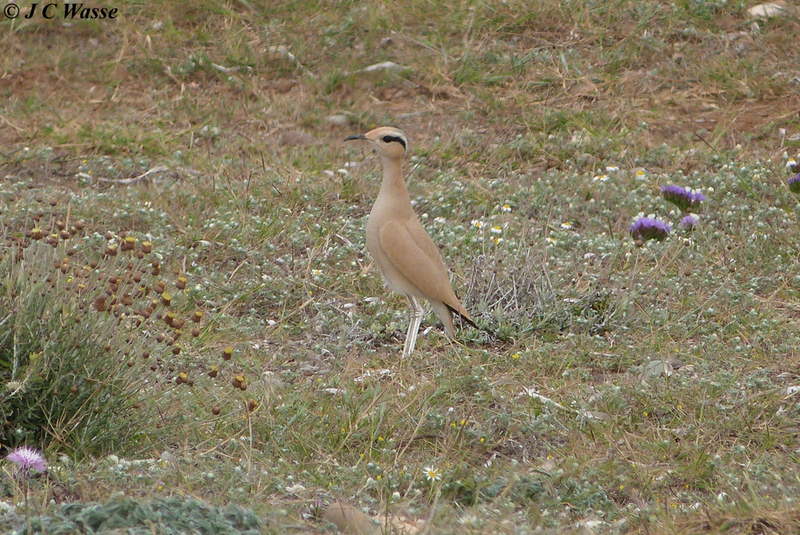 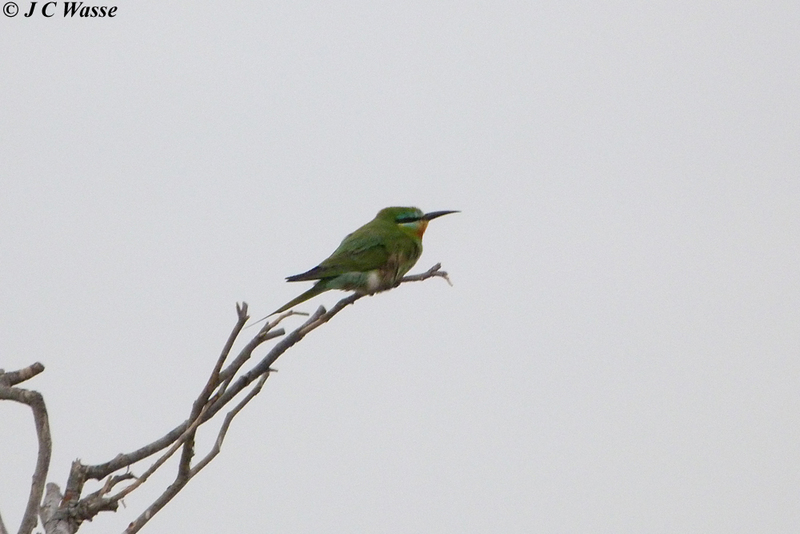 Friday 23 March - twitched a Cream-coloured Courser (Mandria) and found a Blue-cheeked Bee-eater later afternoon at Paphos Headland, where a rt immature Pallid Harrier patrolled the grasslands. 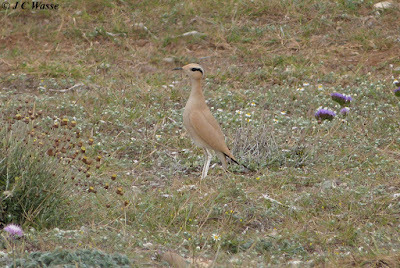 Saturday 24 March - loads of Black-headed Wagtails moving on the south coast and a Desert Wheatear (female) was at Mandria. Many thanks to everyone who helped me during the visit, very much appreciated, a trip report to come with a video compilation.